If power to the sump pump is lost, a wet basement is likely to follow and the results can be catastrophic. 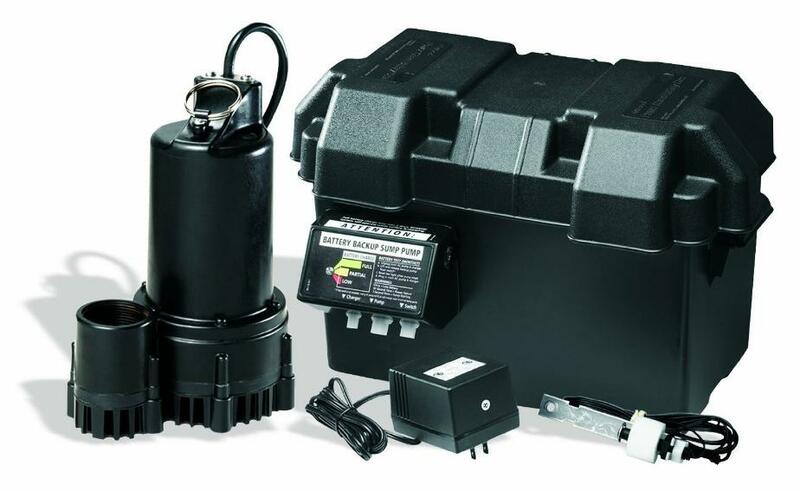 For that reason, we recommend adding a battery backup or a whole home generator to every basement waterproofing system. Battery backups and redundant pump generators are designed to bridge 4-6 hour gaps of power loss during storms. Some homes are already equipped with a whole home generator system which can provide backup power for a much longer period of time. A whole home generator is always the best option. Another thing to consider is which type of battery you choose. There are deep-cycle marine "maintenance free" batteries, as well as batteries with acid. Traditional batteries with acid require you to add water occasionally. Maintenance free batteries are fully sealed, which you can set and forget.